More Than A Nursery. Not Quite A Tourist Attraction. 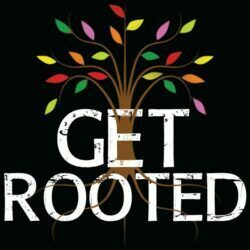 When you visit Get Rooted, you will not only find plants and trees for sale, but a sanctuary of fun for the naturalist. Here are a few things you can see while you are here. It might not be as old and as big as the ones in the Sequoia National Forest, but it's a true California Redwood. Bigger is not always better. 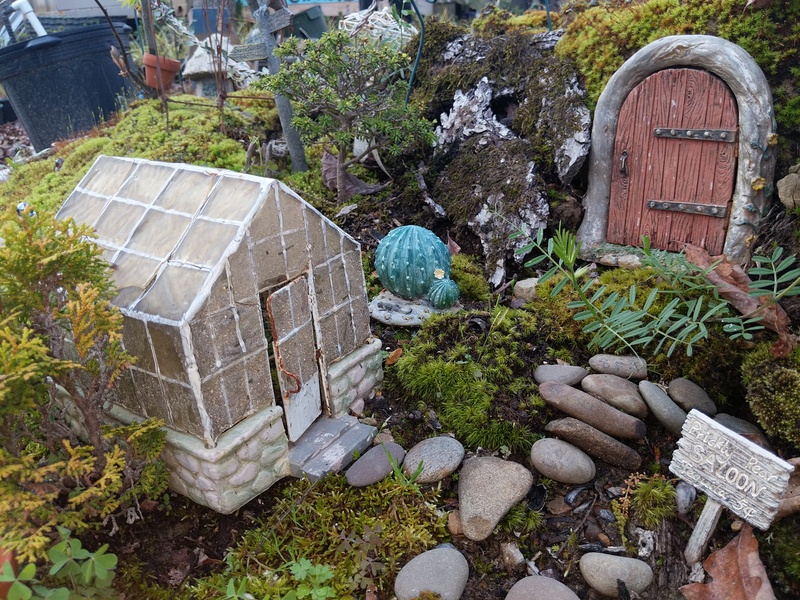 Adults and children love to look at our miniature gnome garden vignettes. Please look and don't touch! 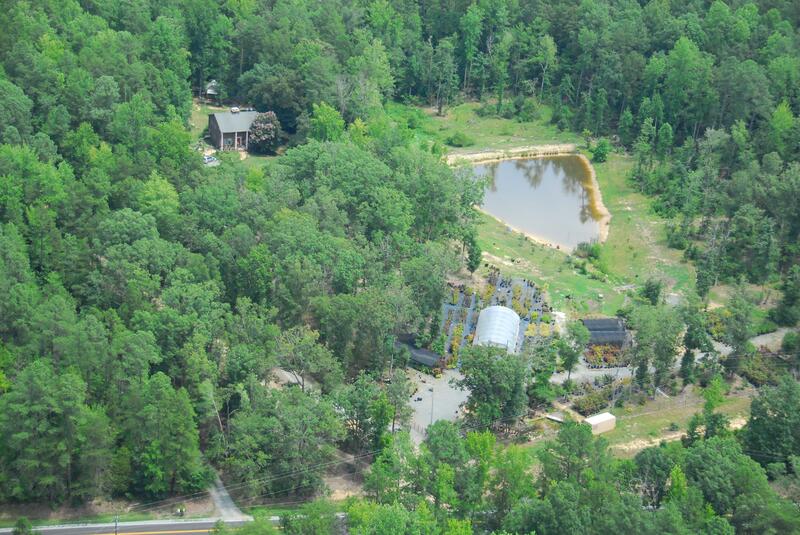 Stroll through our nature trails and enjoy the views of the pond. We ask adults closely supervise their children and keep them away from the pond area alone. Don't forget we are a unique plant nursery. 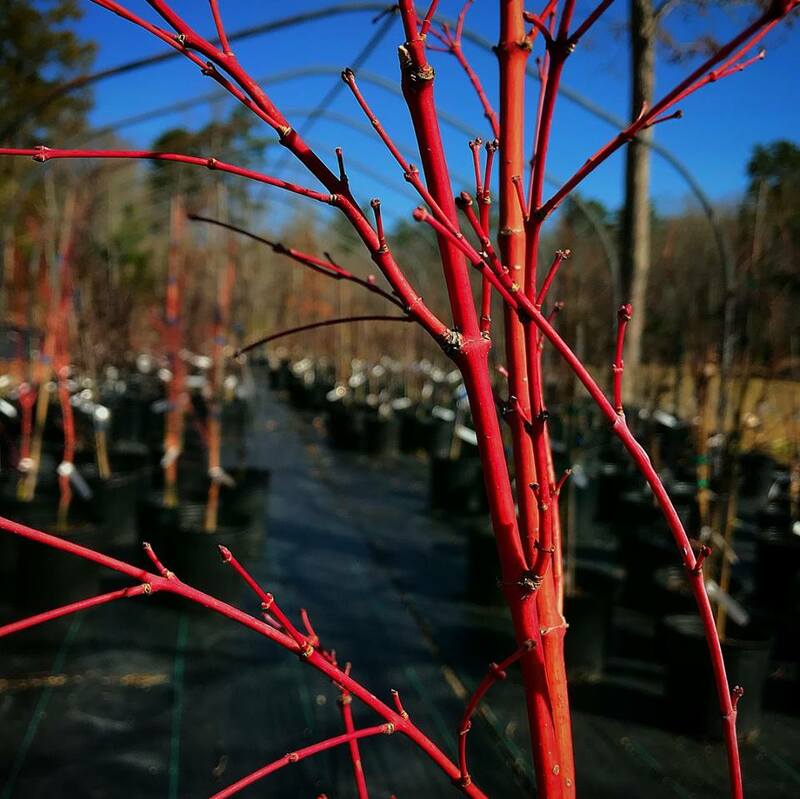 When we are in season, you might consider us a "Botanical Por Garden." 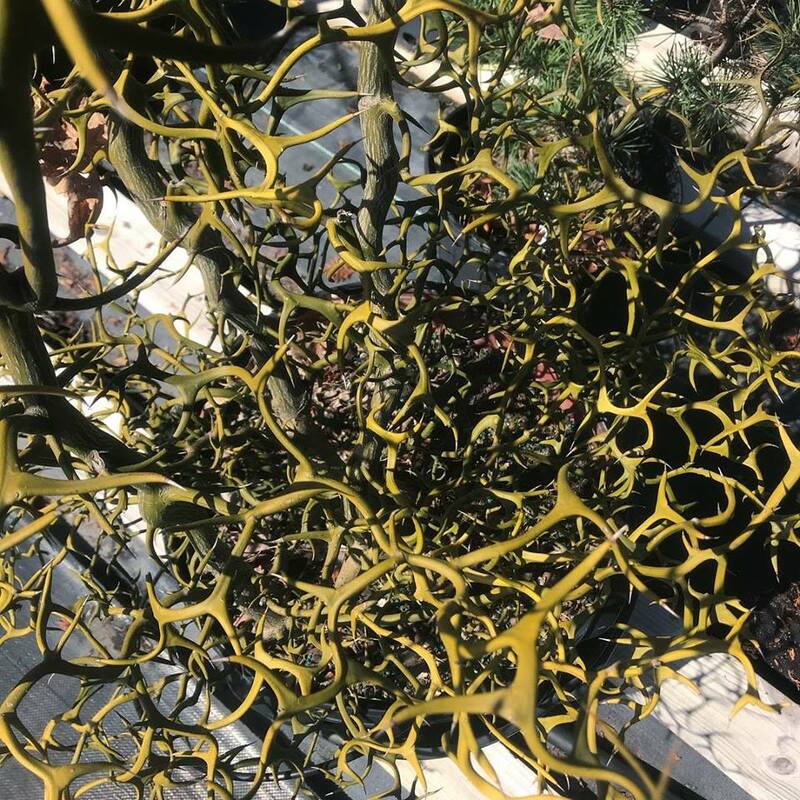 We are loaded with unique plants you probably won't see elsewhere. The only difference between our plants and those in botanical gardens is that everything is in a pot so you can buy a part of the garden and take it home with you! Eevn if you just look, that's great! We are thrilled for you to visit- no purchase necessary. Just share our love for plants!